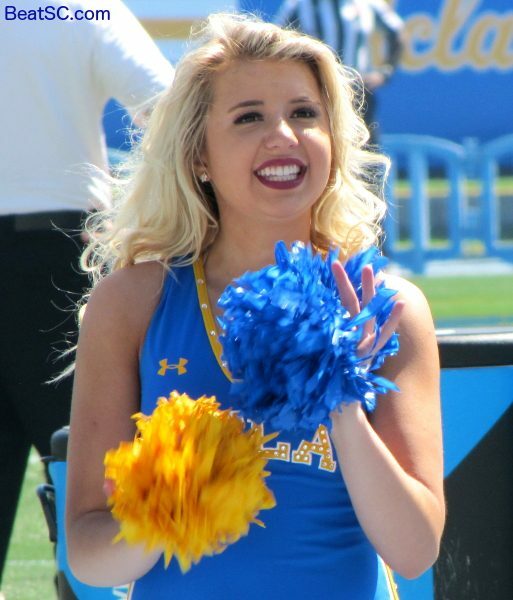 Let’s talk about the elephant in the room — Even a great Coach can’t take a not-as-great roster and immediately turn them into National Champions. 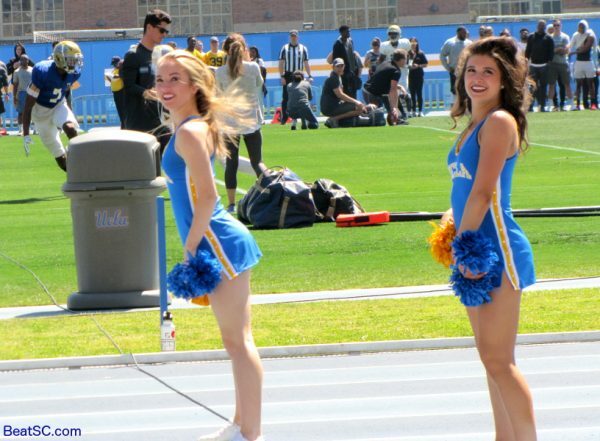 But he can definitely show everyone what is certain to come. 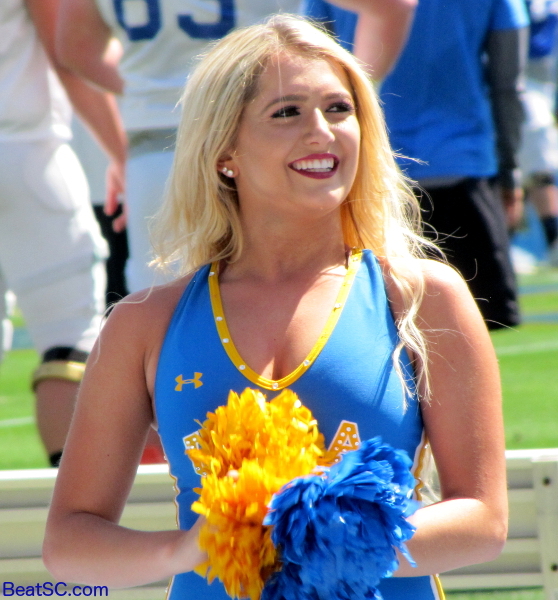 If fundamentals improve, and schemes are innovative, and defenses are kept off-balance, good things are bound to happen, and the future brightens. 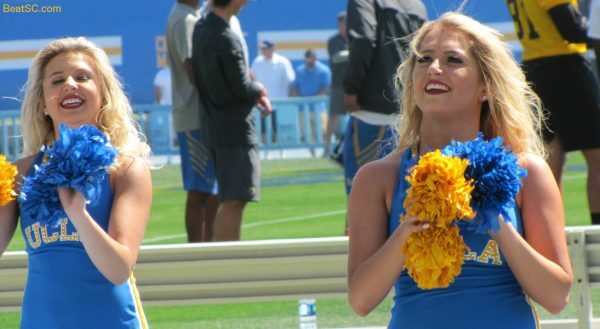 As recruiting escalates over the next year or two, the sky becomes the limit, and UCLA Football becomes elite. Speaking of elite, the UCLA Spirit Squad has been unarguably elite for over a decade at least. 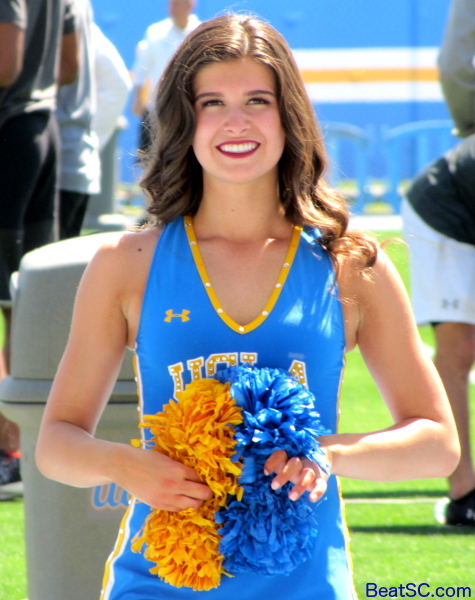 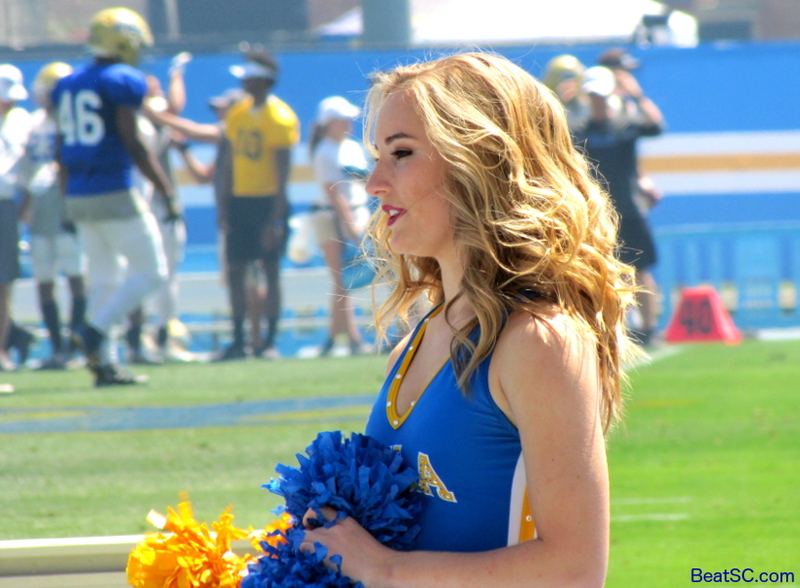 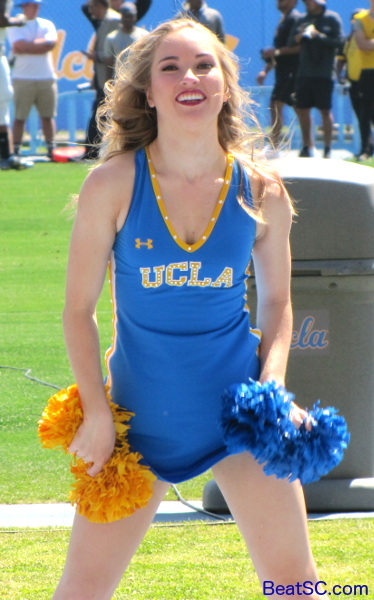 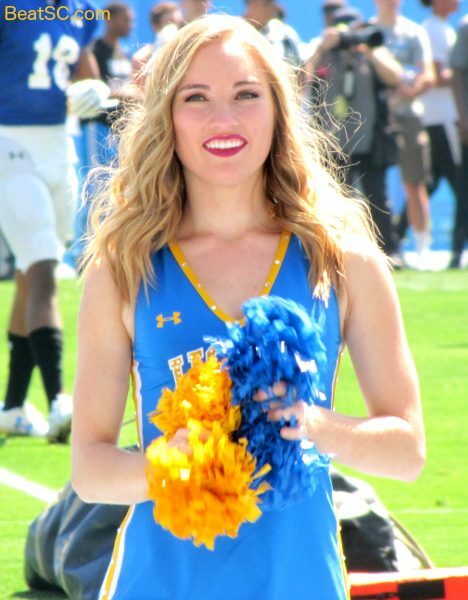 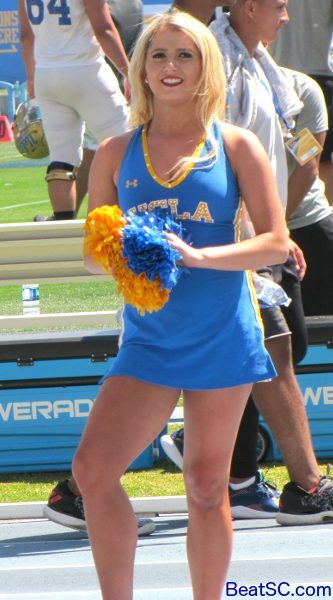 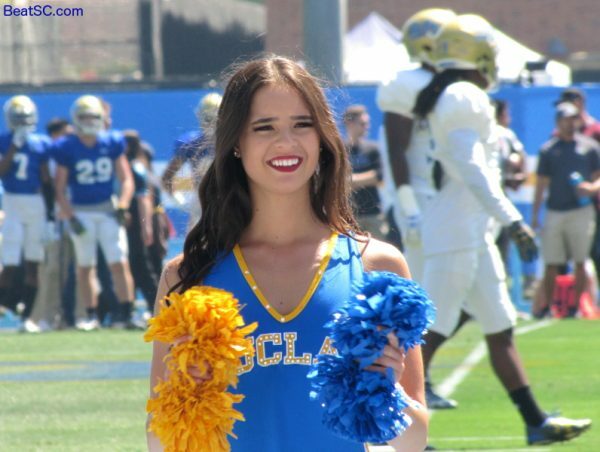 Here are the next 53 cheer photos from Saturday’s event, today mostly featuring the UCLA Dance Team. 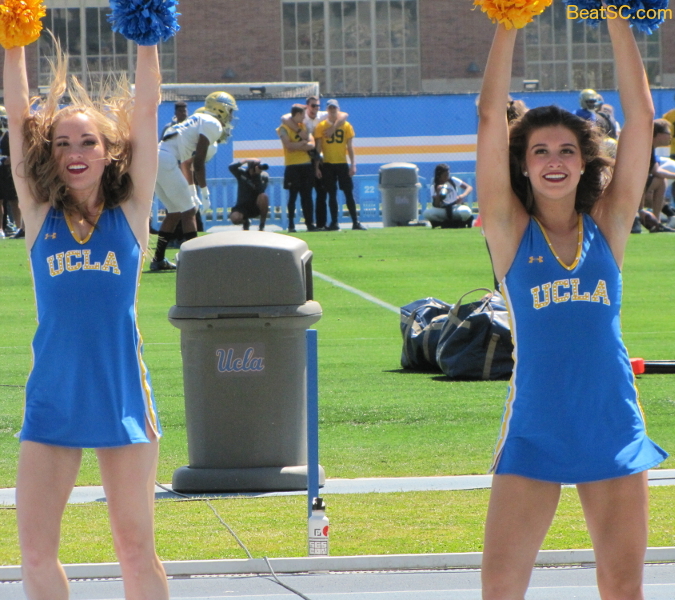 Still lots more pics coming soon, all week, and all next week, leading right up to the AUDITIONS for next year’s Spirit Squad. 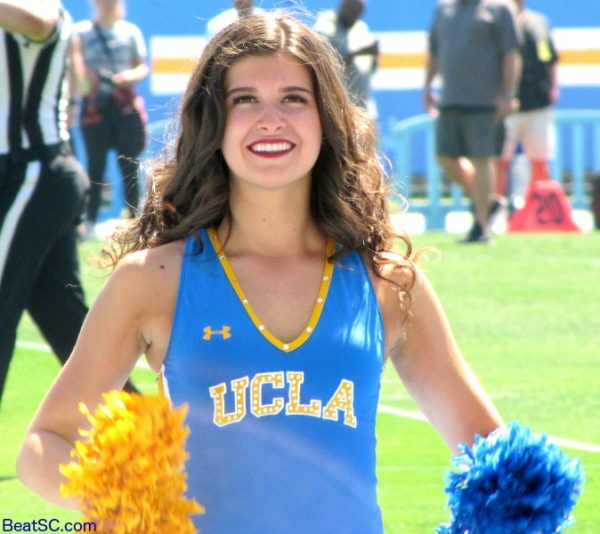 "THE GREATEST SHOWCASE" was published on April 24th, 2018 and is listed in UCLA/usc/Cheerleader Photos.